CVS set to buy Aetna for $69 billion in largest corporate acquisition of the year. A CVS Pharmacy drug store is seen in Washington, D.C., December 21, 2016. The board of directors of health insurer Aetna approved its sale to drugstore chain operator CVS on Sunday in a massive deal that will amount to about $207 per share in cash and stock. The deal, which is valued at some $69 billion will the largest corporate acquisition of the year, according to Reuters. Although the purchase hasn’t been officially announced yet, several media outlets are reporting it as a done deal. One of the keys to the deal is how CVS wants to use its network of low-cost clinics to save more than $1 billion on health care costs for Aetna’s approximately 23 million members. Plus, the combination of retail outlet and insurance provider means the company will likely be in a better position to negotiate lower prices on drugs. 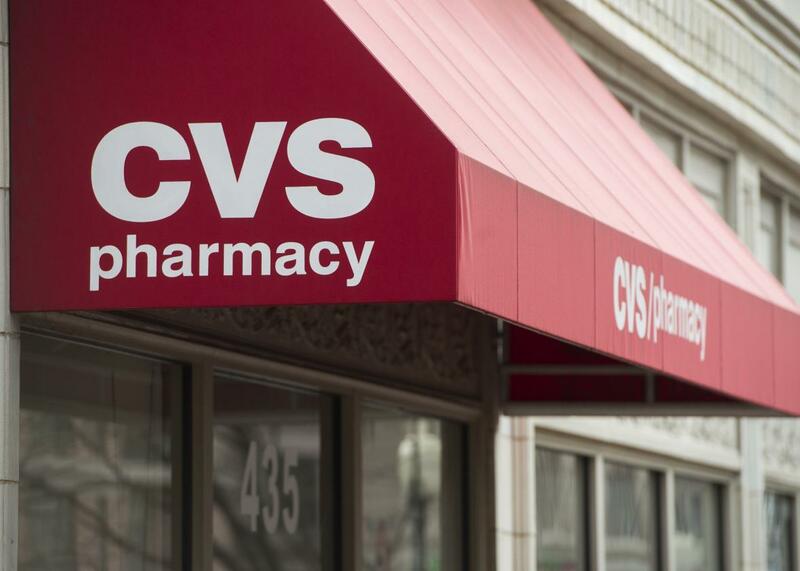 CVS could then become more of a “one-stop-shop for health care, a place where patients can get blood drawn, then see a nurse practitioner and pick up prescriptions,” notes AP. Roughly $145 of the $207 a share that CVS will pay will be in cash while the rest will be in newly issued stock. At the end of the day, Aetna shareholders are set to hold around 22 percent of the combined firm, while CVS shareholders will hold the rest. Although the deal could lead to questions from regulators about whether Aetna customers will be forced to use CVS, antitrust experts tell Reuters there seems to be little doubt it would be approved.